The VFW Post 10406 will hold their Charcoal Chicken & Brat Fundraiser Saturday, April 20th from 4-7:00pm. Enjoy the best Charcoal Chicken while helping your local VFW. 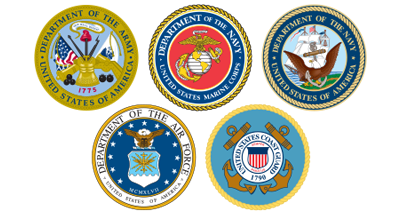 Please join us on Twitter for the latest VFW Post 10406 news and updates. These tweets often include meeting times, charcoal chicken fundraisers and other special events. © Copyright 2019 VFW Post 10406. This material may not be published, broadcast, rewritten, or redistributed.